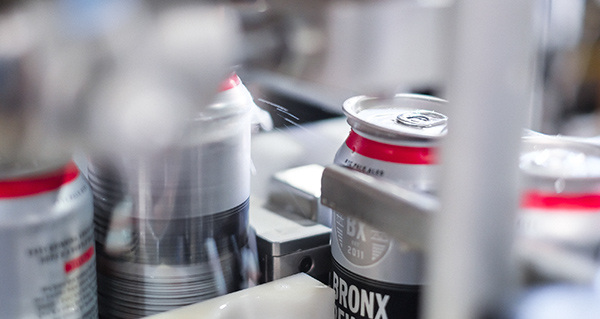 The Bronx is an industrious borough, with a proud, hardworking community—the Bronx Brewery fits right in. 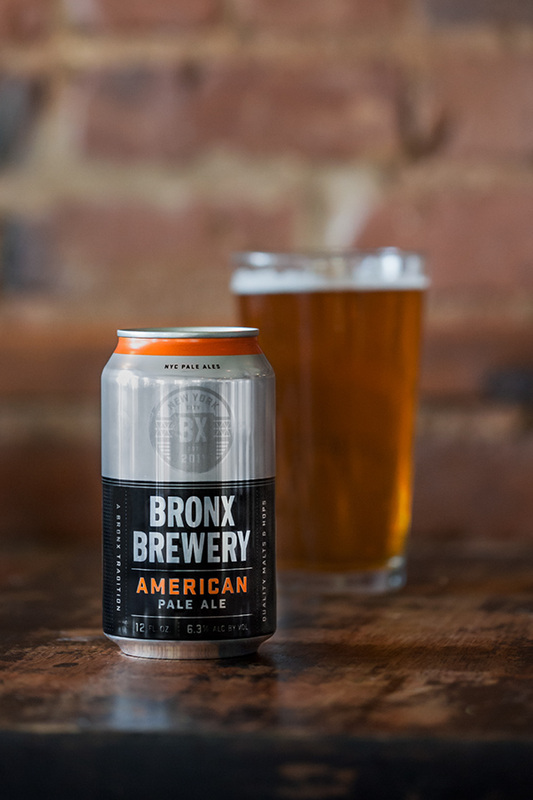 They’ve built their company from the ground up and crafted some premium pale ales in the processes. 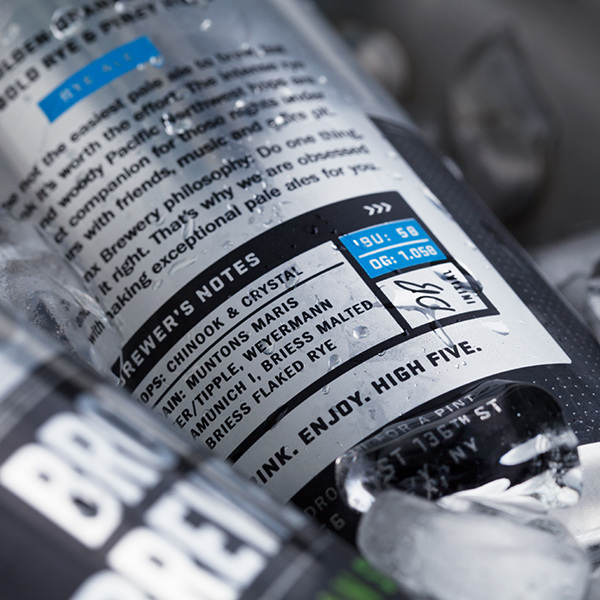 Their brand, however, wasn’t telling this story. 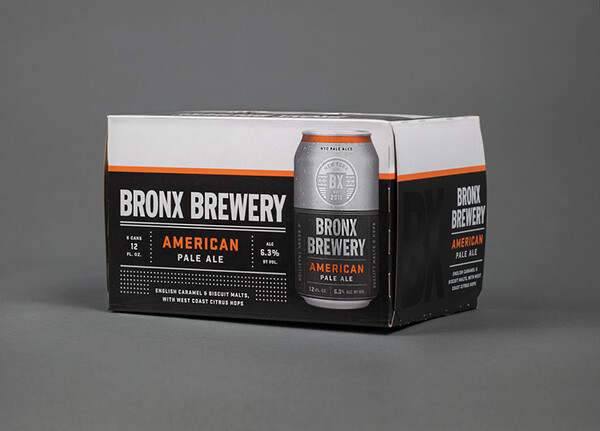 We rebranded and redesigned the packaging, creating an updated industrial look with fine details that add a crisp, polished feel. 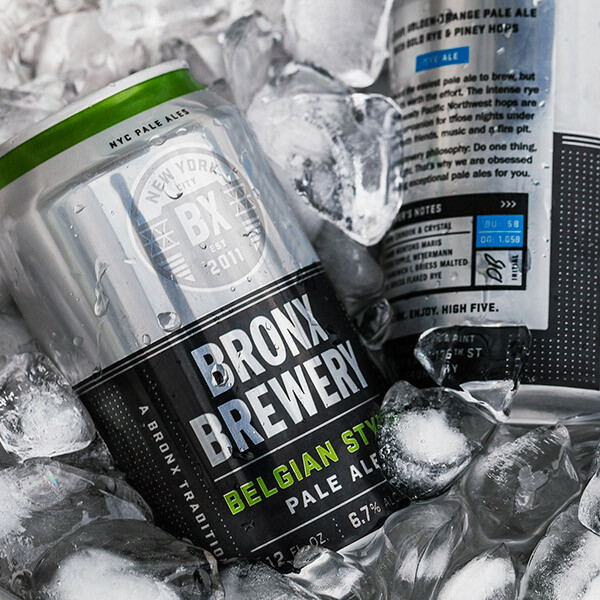 We also focused on what makes each beer unique by listing the hops and grains used by the brewer—giving beer lovers everywhere something to geek out on. 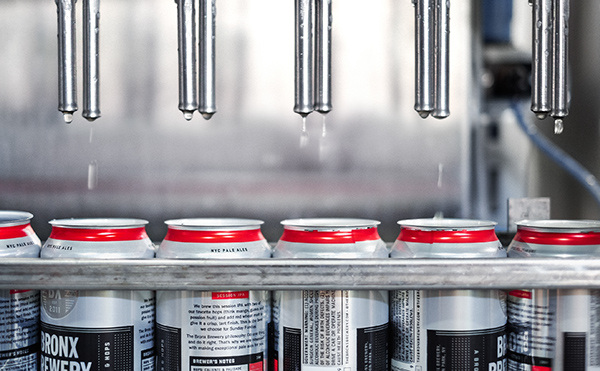 After all, this is a craft beer. 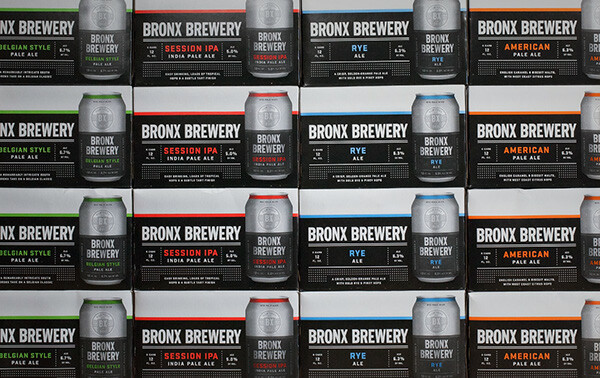 The brand now tells the story of both the Bronx Brewery’s premium beer and the borough from which it was born.